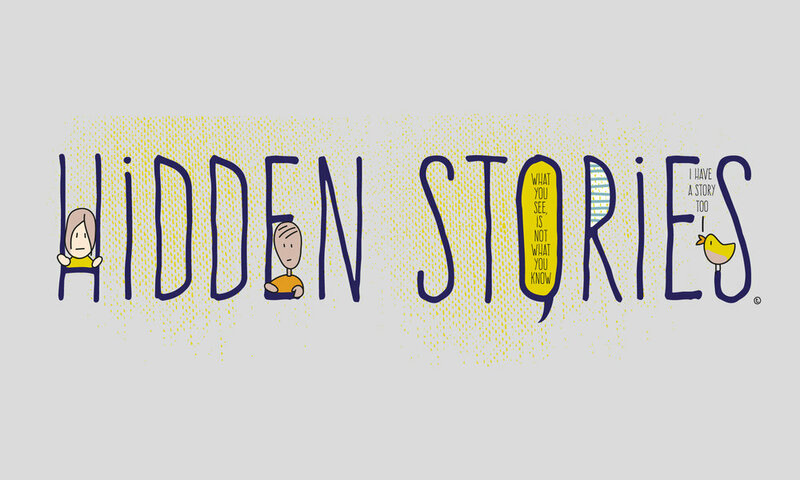 Hidden Stories is about helping people to share their experiences of what it’s like to live with an illness or condition that can’t be seen. It’s about replacing loneliness, fear and stigma with compassion, understanding and empowerment. Ninety per cent of people who relate to having a disability don't have any visible symptoms, which often leads to misunderstanding, judgement and isolation. We want to shine a light on the wide range of emotional and physical struggles that are unseen in our communities, and encourage more compassion around them. 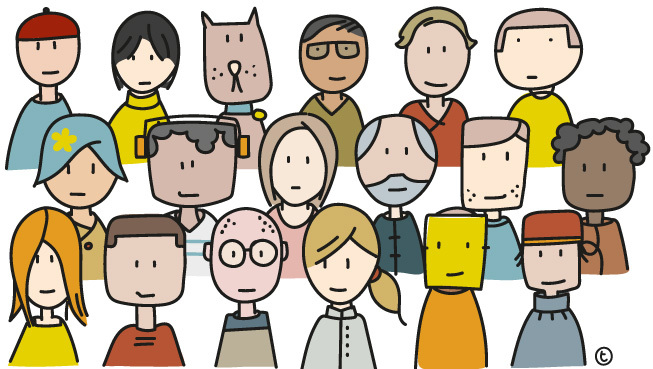 So we’re helping people with life-limiting ‘invisible’ conditions – from anxiety to autism, OCD to ME – share their experiences as part of an illustrated book designed to open up conversation and offer support. With a People’s Projects grant, we'd be able to hold storytelling workshops and work with support groups in Worthing, Brighton, Southampton, Portsmouth, Chichester, Swindon, Oxford, Bournemouth, Crawley and Woking. Then after publishing our book, we’d distribute it for free on our Hidden Stories tour. 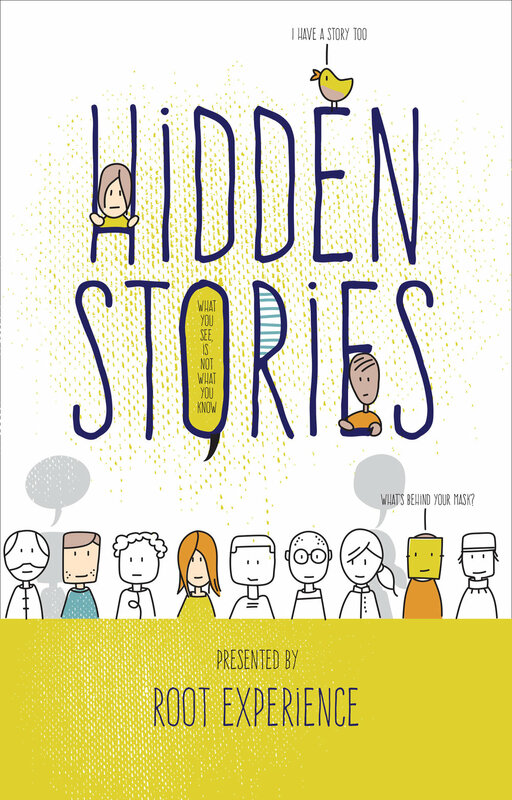 Hidden Stories will enable people to learn about different conditions – and also seek support if they need it. Alongside personal accounts, there'll be adaptable open letters which can be used to help explain conditions to family, friends and colleagues. The Hidden Stories book is only the beginning. We intend to build a ‘living library’ to help as many people as possible to tell their stories – because only by sharing our experiences can we begin to change how we see and behave toward one another. At the start of our journey, we helped people with ‘invisible’ illnesses tell their Hidden Stories through a series of creative groups resulting in an interactive exhibition at Brighton Dome. We used storytelling, visual arts and soundscapes to find different ways of exploring and expressing their conditions. This has already made a difference to the participants' lives. It’s helping them to feel more visible and valued within their communities, and more empowered to talk about their experiences without fear of judgement. Hidden Stories is an opportunity to talk about what’s unseen in our communities. Through our work we want to challenge perceptions, combat loneliness and invite people on a playful exploration of what it is to be human. Please vote for us to win a People's Project grant, which would enable us to create our Hidden Stories book. You can also support our work ongoing with free donations every time you shop online – just sign up at our easyfundraising page. If you'd like to donate directly, please get in touch. 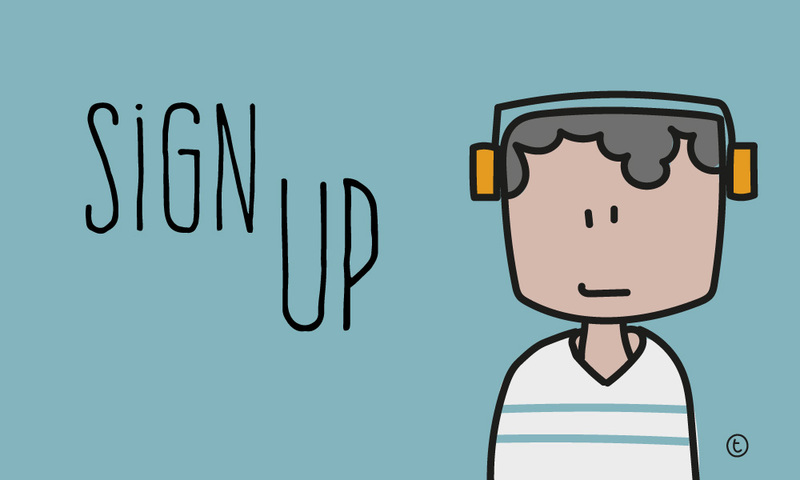 Join our mailing list for updates on Hidden Stories and to get more involved in the project.